Welcome to Chivine – Industry Expertise You Can Always Count On! Welcome to Chivine Resources Inc.
One Bestor Lane, CT, USA. Chivine Resources has an extensive history with sourcing bulk materials to companies involved in varied industries requiring raw materials for usage in manufacturing/master batch processes, plant/laboratory chemicals, feed/fertilizer, and other industrial purposes. Whether your company's focus is agriculture or wine, Chivine guarantees to supply you with a a continuous supply of consistent quality materials, at the best rate possible. We are happy to announce that we are making progress with getting our products online! Currently, a selection of products are available at Amazon for continental US buyers. We hope to add more to our selection and be able to offer international options soon. Our products come from all around the world; whether by ship, barge, truck, or plane, we will find a way to make the logistics of your purchase as hassle-free as possible. Chivine's enduring prosperity is rooted in hard work, diligence, a strong passion for both excellence, and the success of others around us. We know that by ensuring our client's continual success, we ensure our own. That is why every time we add a new client to our list, we add a new member to our team. 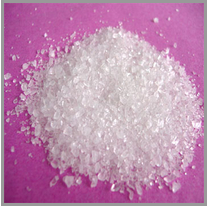 Chivine Resources Inc. has been a supplier of industrial raw materials since 1984. 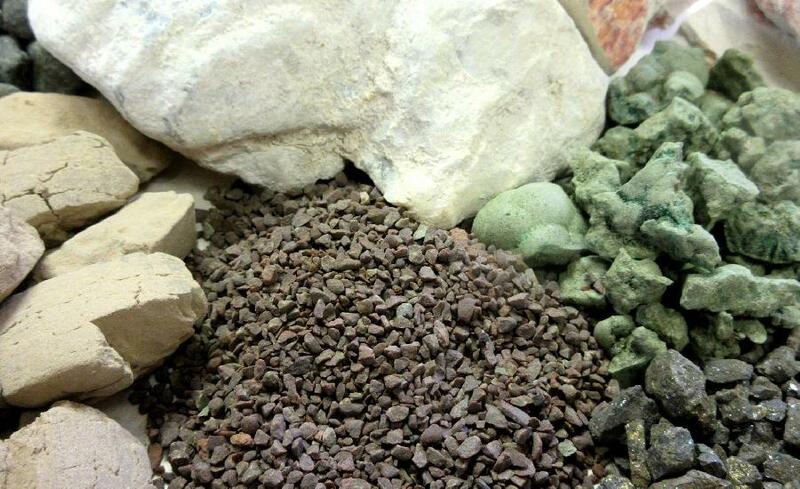 Our diverse selection of supplies consists of various ore concentrates, base metals, minor ores, industrial minerals, rare earths, specialty chemicals, complex oxides and more. For more immediate assistance, try checking our FAQ/Glossary page.